Based in Yongkang, China, we are the topmost manufacturer, supplier and exporter of Rotary Hammer (Z1G-1316). Certified by CE and GS, the rotary hammer (Z1G-1316) has one function of demolition. 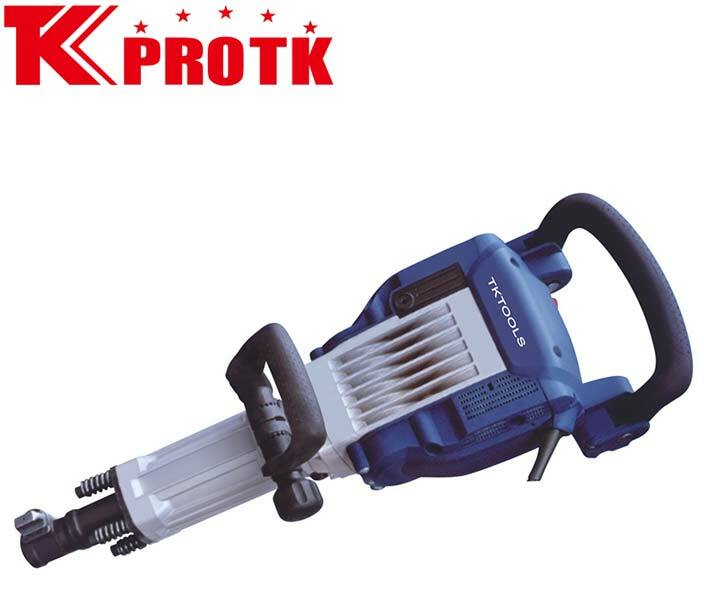 The impact rate of this hammer is 1.300rpm and the rated power input is 1750 W. The impact energy is 45 J while the dimension of tool holder is 30mm. We also handle bulk orders of this hammer while ensuring to deliver the consignment within stipulated time frame in safe packaging options.